The PlayStation-sponsored build of a real Arkham Knight Batmobile will make you speechless. 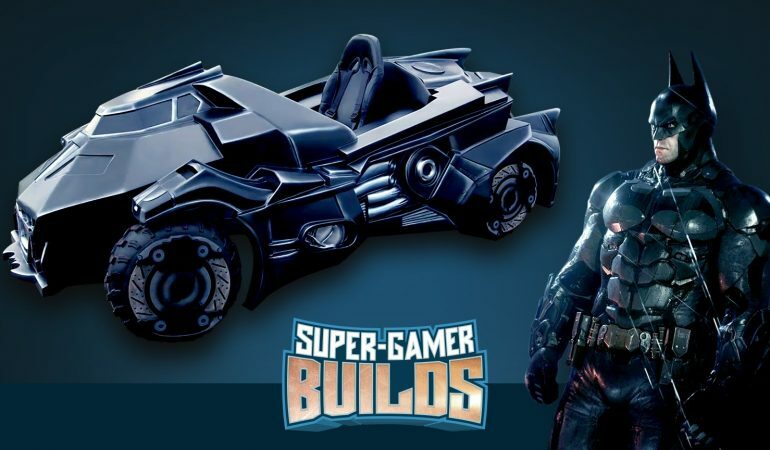 Super Gamer Builds provided us with the ultimate satisfaction by showing the creation process behind the go-kart based Batmobile and its delivery to its lucky winner. 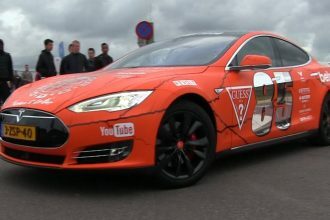 Actually, the car underneath isn’t a pure Go Kart but some strange off-road machine. Nevertheless, this is a Batmobile and we couldn’t be happier. 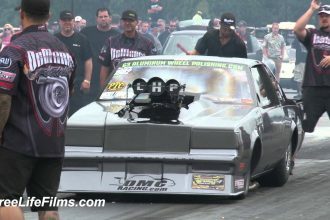 Check Out The Top Ten Closest Radial Runs From 2015!